Niagara's Twenty Valley knows how to have fun! Our annual Winter WineFest brings together Niagara's best winemakers, chefs and premium VQA wines. 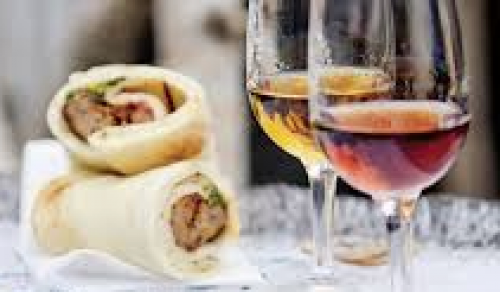 Enjoy great food, premium wines, sparkling and Icewine served outdoors on the streets of pretty little Jordan Village. Cozy fire pits and warming stations help keep in the warmth, a great way to enjoy winter! Being outdoors is what makes it so Canadian. It will be a "can't miss it"weekend filled with stellar live entertainment. For news and tickets visit: http://www.20valley.ca/site/winter-winefest.